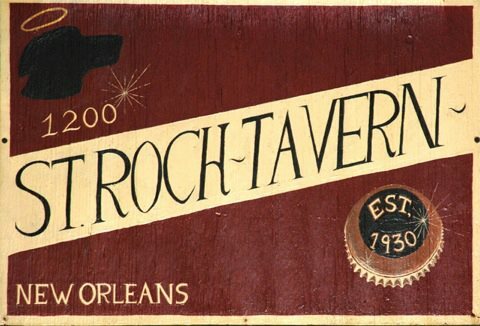 St. Roch Tavern. It’s where you drink cheap and eat great food. And listen to music. And see the people in your neighborhood. 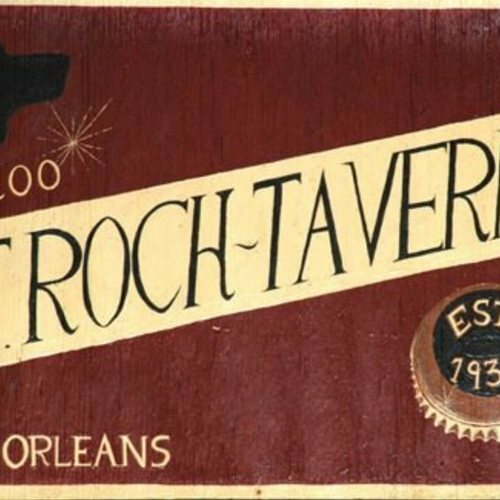 Open noon till 2:30am.